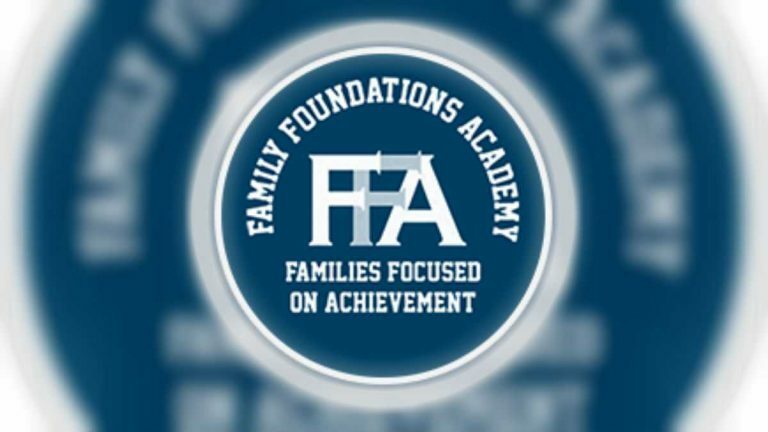 There’s been a major shake up at Family Foundations Academy. The co-leaders of an embattled Delaware charter school have been fired for cause, and the school’s board has resigned, according to a source familiar with the situation. The move comes one month after Family Foundations Academy disclosed a forensic audit that said Sean Moore, the school’s co-leader, and Dr. Tennell Brewington, the school’s co-leader and founder, used a school credit card to make over $94,000 in personal purchases. The school had already suspended Moore and Brewington for 90 days each, but on Monday the board decided to let both go. Family Foundations’ charter application is currently under review by Mark Murphy, the state’s secretary of education. Murphy is expected to rule on the school’s fate at a state board of education meeting on Thursday. If Murphy decides to renew the school’s charter, it will then be subject to a vote by the state board of education. If he decides otherwise, the school will be slated to close at the end of the school year. Family Foundations had made incremental leadership changes over the course of the past month, first suspending Brewington in early December, and then Moore in early January. A teacher representative on the school’s board also stepped down during that same period. But Monday’s move represents a complete house cleaning, indicating that the school wanted to present a fresh face to the state as it faces the prospect of closure. Family Foundations’ troubles date to an independent forensic audit commissioned by the school’s board in early 2014. The results of that audit found that Moore and Brewington regularly used an American Express card intended for school expenses to make personal purchases. To pay for the charges, they used roughly $77,000 left over from a loan that was originally supposed to finance two capital projects. Though the independent auditor completed its investigation in March 2014, emails indicate the state did not receive the audit until December. That was weeks after the Charter School Accountability Committee recommended that the state renew Family Foundations’ charter. In its recommendation for renewal, the committee noted that Family Foundations met academic and financial standards. 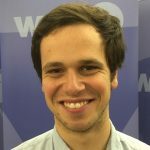 But the committee did question the school’s organizational strength, a flaw that would become increasingly apparent as details surfaced about the co-leaders’ misdeeds. Family Foundations has locations in New Castle and Wilmington. It serves 825 students in grades K through 8.